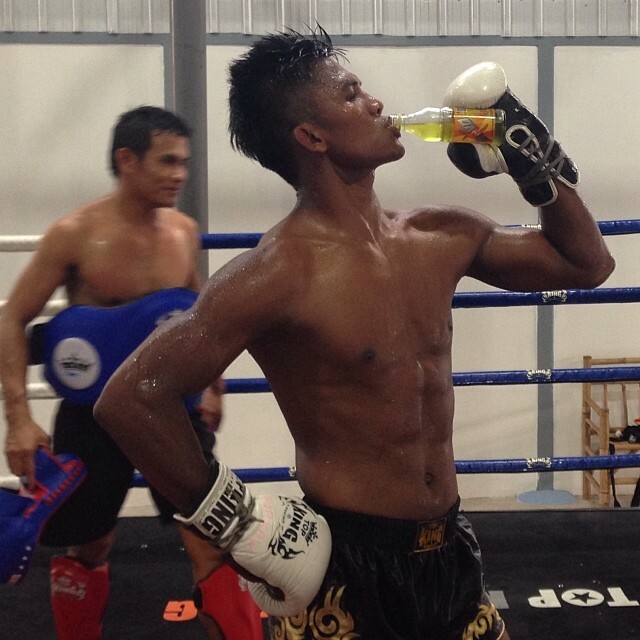 In July 2004 Buakaw became the K-1 MAX World champion beating John Wayne Parr, Takayuki Kohiruimaki and previous champion Masato in the finals. In 2005 he nearly repeated his run for tournament champion, but lost the extra round decision to Dutch shoot-boxer, Andy Souwer in the finals. In the 2006 K-1 MAX World Grand Prix, Buakaw again faced Andy Souwer in the finals, but this time defeated Souwer by TKO with a flurry of punches, thereby winning his second K-1 World MAX title and becoming the first man to win that title twice. Baukaw lost to Masato by unanimous decision at the K-1 World MAX 2007 quarterfinals. 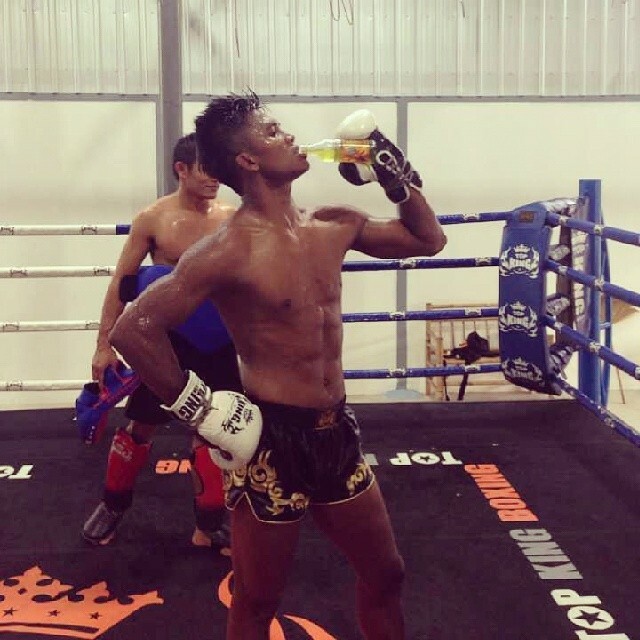 Despite Buakaw being able to land vicious leg kicks throughout the match, Masato scored a knockdown in the first round and continued to land numerous punch combinations throughout the fight which earned Masato a unanimous decision victory. 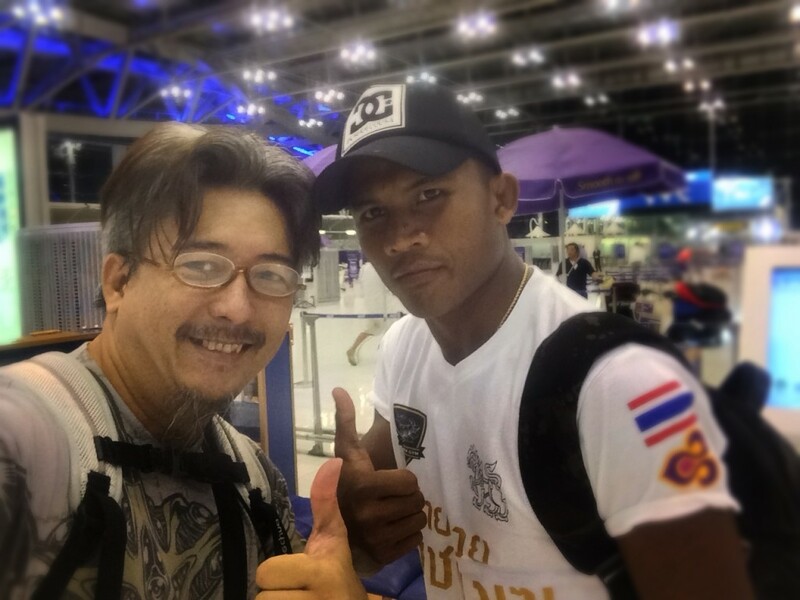 In 2010, Buakaw co-starred in the martial arts movie Yamada: The Samurai of Ayothaya based on the life of Yamada Nagamasa, a Japanese adventurer who gained considerable influence in Thailand at the beginning of the 17th century and became the governor of the Nakhon Si Thammarat province in southern Thailand. 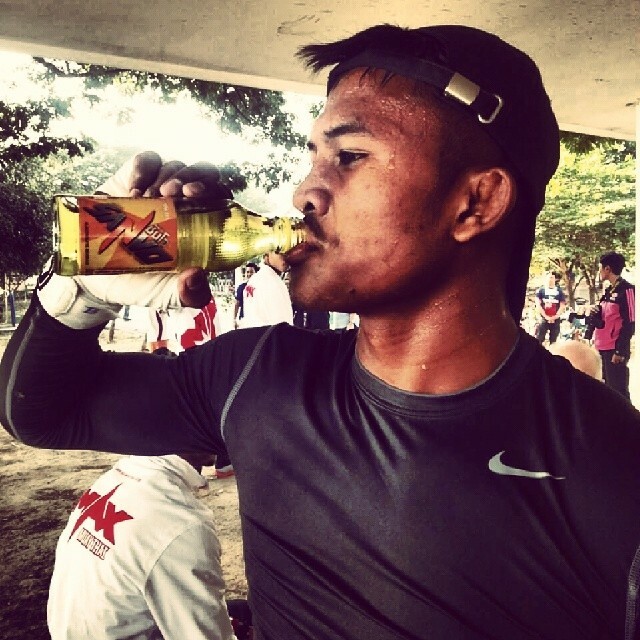 Even though being the semi finalist of the K-1 World MAX 2009 Final Buakaw did not compete in the K-1 World MAX 2010 in Seoul World Championship Tournament Final 16. Instead he entered the Shoot Boxing World Tournament 2010 along with the former three time tournament champion Andy Souwer. However Toby Imada defeated Souwer in the semi finals to face Baukaw in the final. 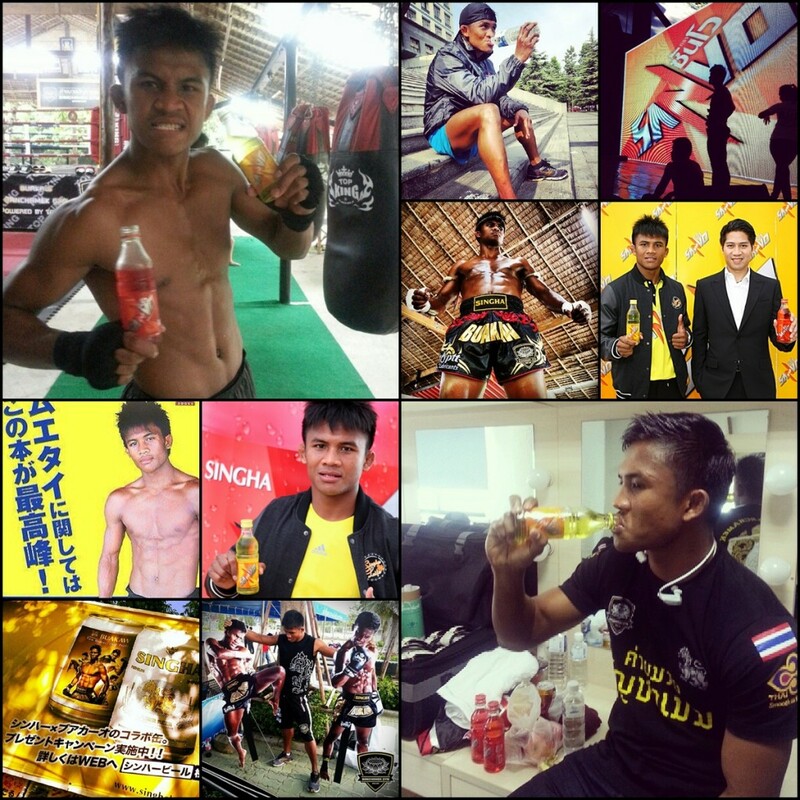 Buakaw defeated Imada via TKO in the second round to become the new 2010 Shoot Boxing S-Cup World champion. 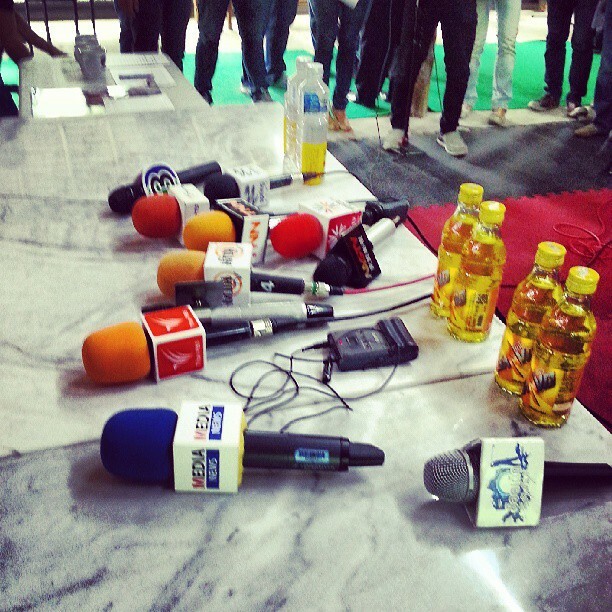 Posted on กันยายน 26, 2014 by Geranun®. 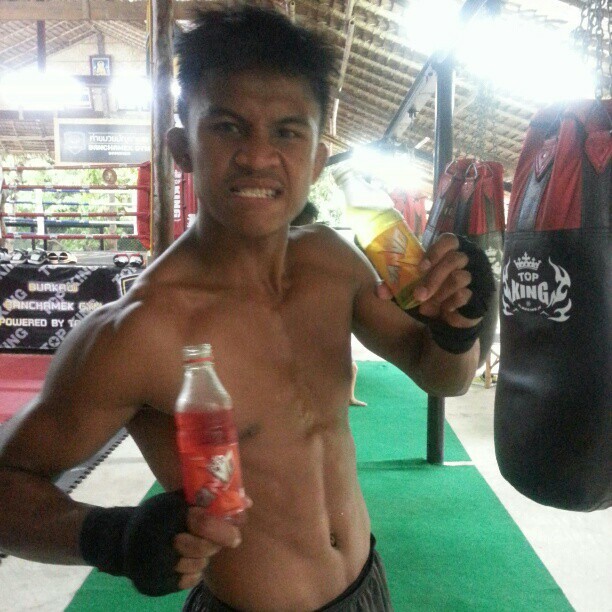 This entry was posted in reviews, ムエタイ and tagged Buakaw, sanvo, บัวขาว, บัวขาว บัญชาเมฆ, ムエタイ. Bookmark the permalink.